Curious What the Most Profitable Motivated Seller Keywords Are for a PPC Campaign? This is the biggest study with data specifically geared towards real estate investors. 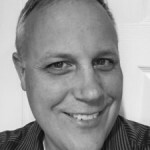 See exactly which keywords are producing deals online. This is advanced stuff. Not for the faint of heart. 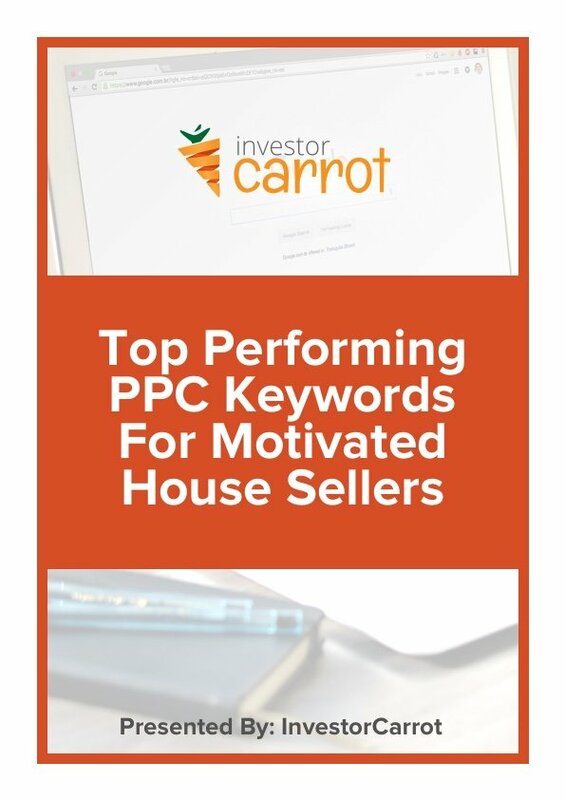 This report analyzed over 3 million real estate investing specific PPC keywords and over 5,500 converted PPC leads… and distilled it down into the most profitable keywords and “match types” across dozens of markets in the US. Improve your PPC ROI and reduce costs with this advanced guide.